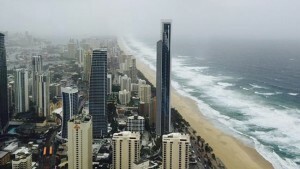 There are a number of reports around detailing the stormy weather that is predicted this weekend for the Gold Coast. The team here at Sphere just wanted to remind residents to stay safe and not to use the roads if it can be avoided. Weather reports for Southport say that weather will clear up by Monday. We hope you’re weekend plans haven’t been ruined!